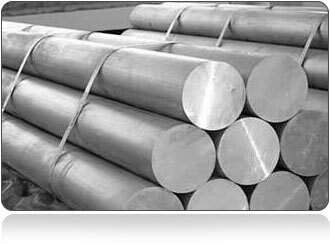 Stainless Steel 416 Round Bar, Ss Uns S41600 Forged Round Bar, Stainless Steel 416 Round Bars, Ss 416 Round Bars, Astm A582 Aisi 416 Stainless Steel Round Bars, Stainless Steel 416 Round Bars, 416 Steel Round Bars, Stainless Steel 416 Round Bars, Astm A479 416 Stainless Steel Round Bar. 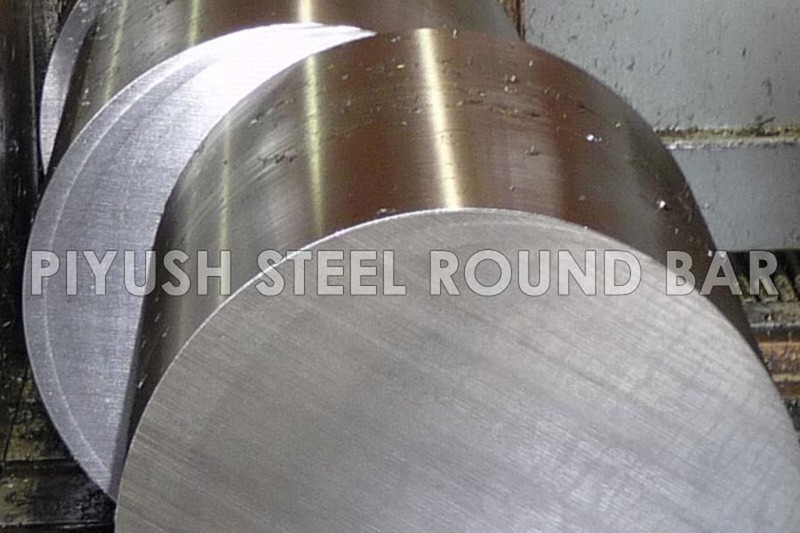 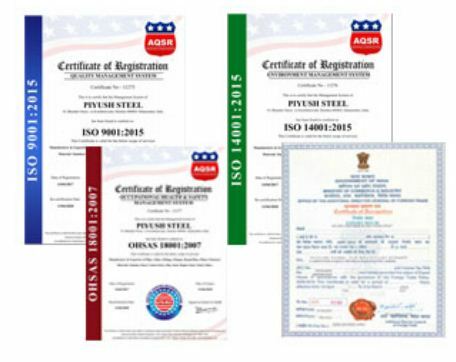 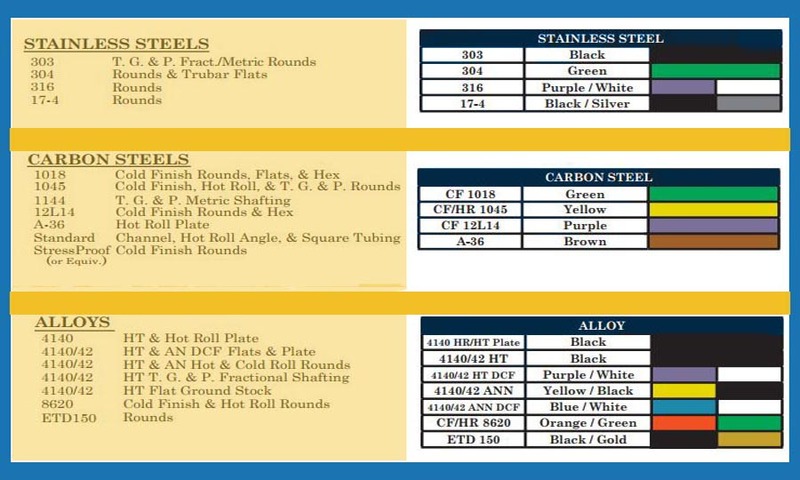 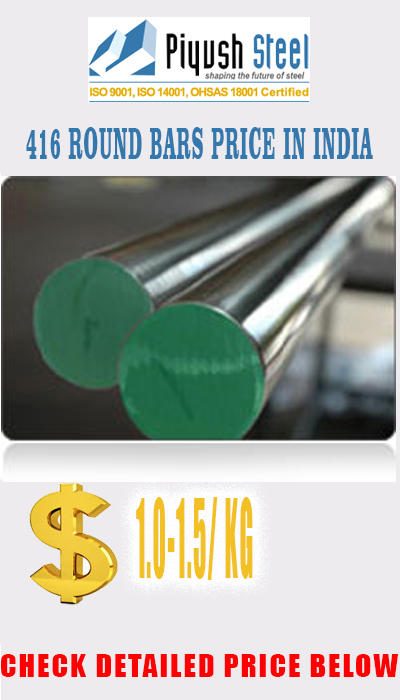 Astm A582 416 Stainless Steel Round Bar, 416 Stainless Cold Finish Round Bar, Uns S41600 Round Bars, Stainless Steel 416 Round Bars, Ss Uns S41600 Round Bar, 416 Stainless Steel Round Bar, Stainless Steel 416 Round Bar, Asme Sa 479 416 Stainless Cold Finish Round Bar, Stainless Steel 416 Round Bars, Stainless Steel 416 Round Bar. 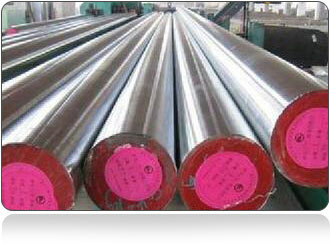 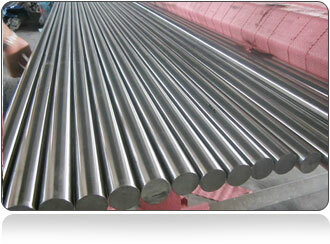 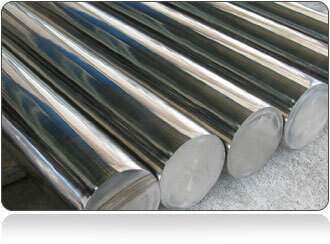 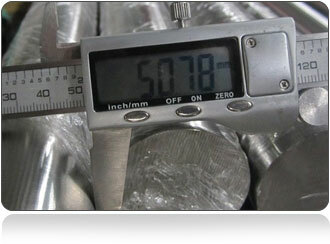 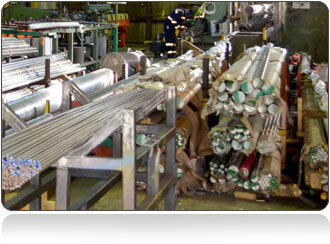 What is Stainless Steel 416 Round Bar?